You want to help your organization find new supporters and raise gobs of money. When I moved from a corporate and consulting career into nonprofit marketing, I immediately realized how different it was. I didn’t think fundraising was easy, I knew I had a lot to learn, but I didn’t realize the depth of what was going to be required. I needed to learn decades of direct marketing principles and apply them to the digital space. I want to help you be successful with your nonprofit digital marketing. Hi, I’m Jeremy Reis and I want to be your nonprofit digital marketing coach. I am the husband to Jennica and father to seven. We live Franklin, Tennessee. I am the Senior Director of Marketing at Food for the Hungry, leading creative, direct marketing, digital, and sports partners. 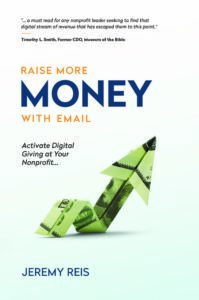 I am the author of Raise More Money with Email and teach nonprofit marketers at NonprofitDonor.com. I am on the Advisory Council at Christian Leadership Alliance and speak about digital fundraising, acquisition, and building donor relationships. Learn how to raise more money to help more people. Free articles and resources to learn nonprofit development. Looking for the tactics to raise more money in email? To succeed today in email fundraising, you need to do more than just email your donors. You need to tell a compelling story that moves the reader emotionally to give. Raise More Money with Email will equip you to do just that. 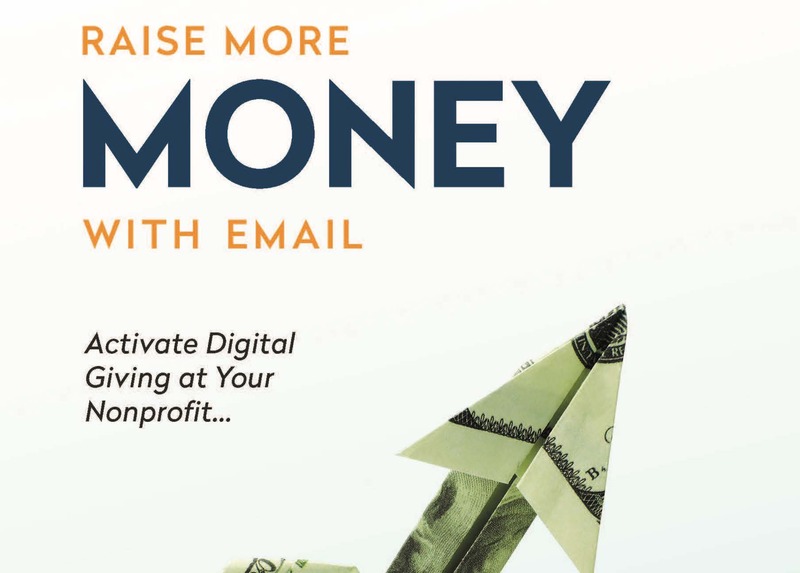 You may be creating your first nonprofit fundraising email campaign, or perhaps you want to learn more so that your next effort generates improved results. Either way, this book will help you write more effective appeals that get results. Jeremy Reis’s engaging talks will inspire your nonprofit to engage with donors in meaningful ways to improve relationships, increase your supporter base, and grow your marketing knowledge. Jeremy speaks to nonprofits and at conferences and events. As Marketing Director at Food for the Hungry, Jeremy has led 5 straight years of 30+ percent growth in digital revenue and now leads direct marketing, creative, child sponsorship communications, digital, and sports partner initiatives. Jeremy is the author of Raise More Money with Email and the upcoming book, Magnetic Nonprofit. He is equally at home leading a strategic talk on how to become a Magnetic Nonprofit, or an all-day hands-on workshop. Contact Jeremy to discuss your requirements.